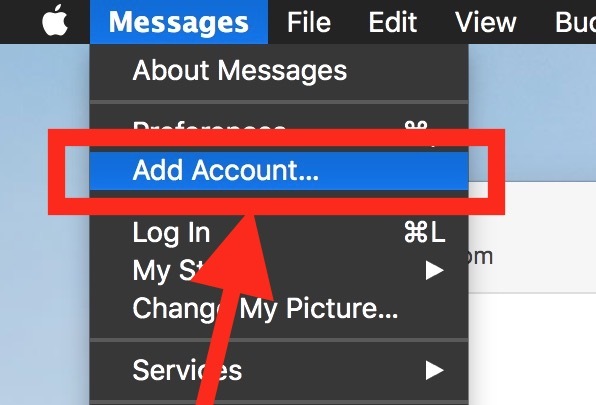 Can you elaborate how to generate an app password for setting up with Messages on the Mac? Do I do that from iCloud or from Google? 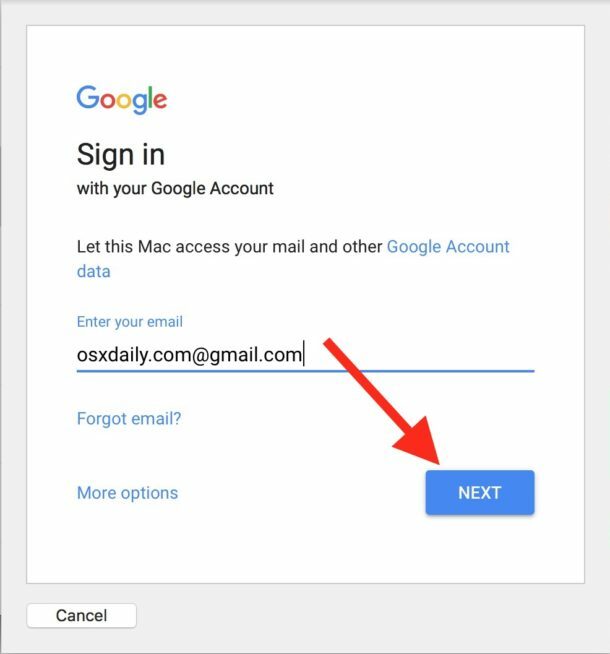 To assign a Apple iCloud app specific password, you need to go to appleid.apple.com from your web browser and sign in with your Apple ID and Password. Verify your identity with two-factor authentication. Under the Security section, select Generate Passwords. If you don’t see the option to generate app-specific passwords, you’ll need to enable two-factor authentication, which is different than two-step verification. Sign in to Appleid.apple.com, then select Generate Password. Copy the app-specific password you generated. Copy the newly generated password. ….and this is where I can’t figure out what, who, or where I apply it make it work with iMessage on a Mac. Any guidance appreciated. Is it possible to do the same from an iPad/iPhone? That would be really nice! Sadly this does not work with macOS High Sierra. Is there a fix for this or a workaround? So lame! I use YakYak, an open source client and multiplateform client for Hangout. After making this change the first launch of messages asked me to allow permission to access keychain. After doing so any subsequent open of messages works as expected. It’s google talk that is being discontinued not apple. If Google stopped why Messages App is not showing it’s own original functionality. If that option available, one of the developer might have taken an initiative to help on that. 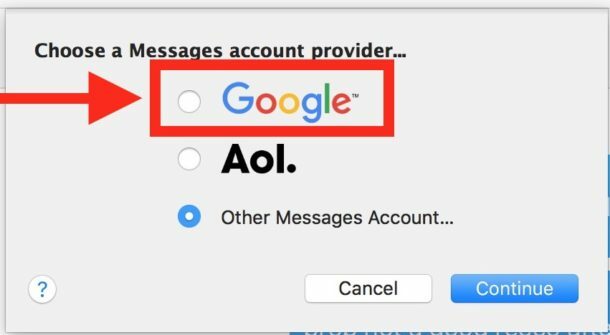 It could be Google but Apple removed it’s option to add accounts.